The Konica 8031 is a 31 cpm color copier. 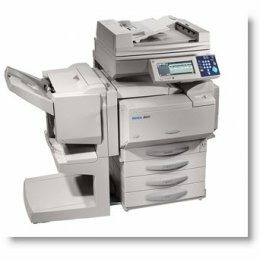 The Konica Bizhub 8031 has network printing and scanning capabilities. The Konica-8031 has a 750 paper capacity.